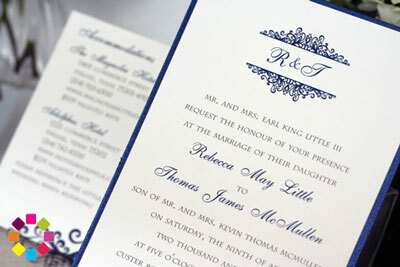 A wedding is the ultimate personal experience, and our award-winning team revels in wedding branding. Couple their creative genius with unspeakably awesome customer service, and their years of success are no surprise. Little things are big things, and often the parts that are most memorable. At Simply Mox, there is no such thing as “off the rack”. Every invitation begins as a blank piece of paper, and is creatively limited only by the laws of physics. Laser cut to letterpress, burnt wood to brooch encrusted, our team of paper gods are trendsetters and industry pioneers. 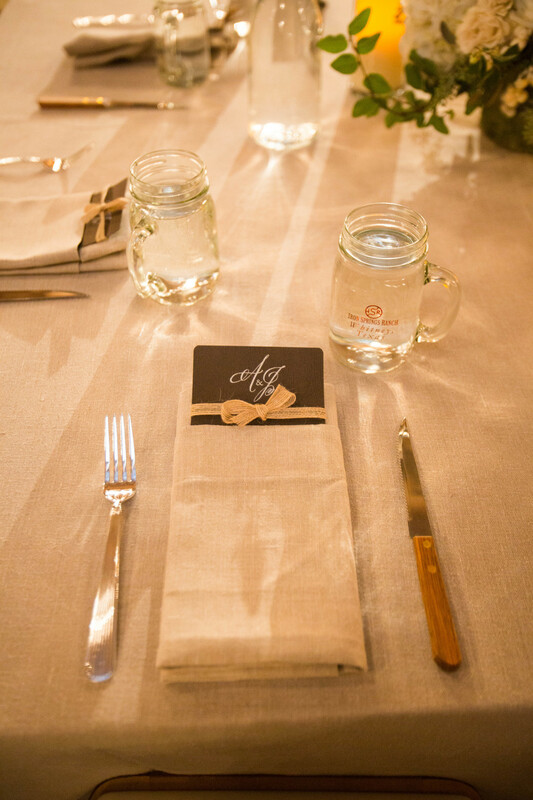 As an added advantage, Simply Mox offers internationally recognized wedding planning. This means that our event branding isn’t just another pretty face. The designers understand how things work in the “real” wedding world as opposed to just on a computer screen. Smart and beautiful - they are total package. What types of items can we design and produce? The answer is "yes", what is the question?